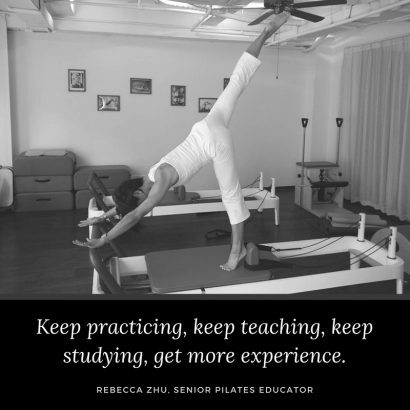 What is Your Pilates Story? and to promote learning from each other in the Pilates community. 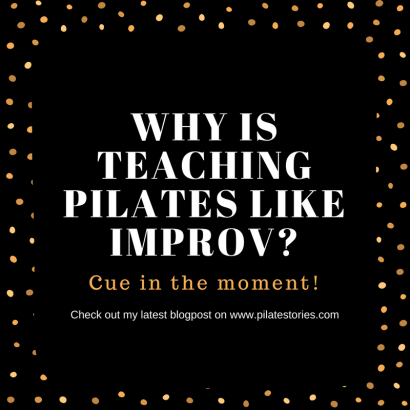 How did you come across Pilates? 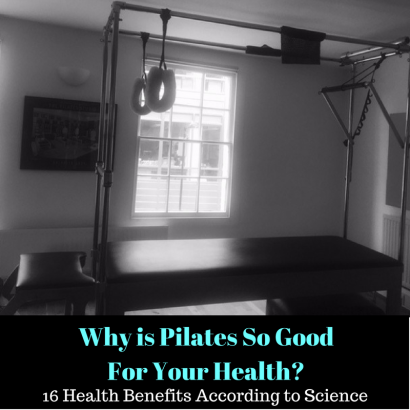 How has Pilates change your life? Share your story to be featured on my blog.